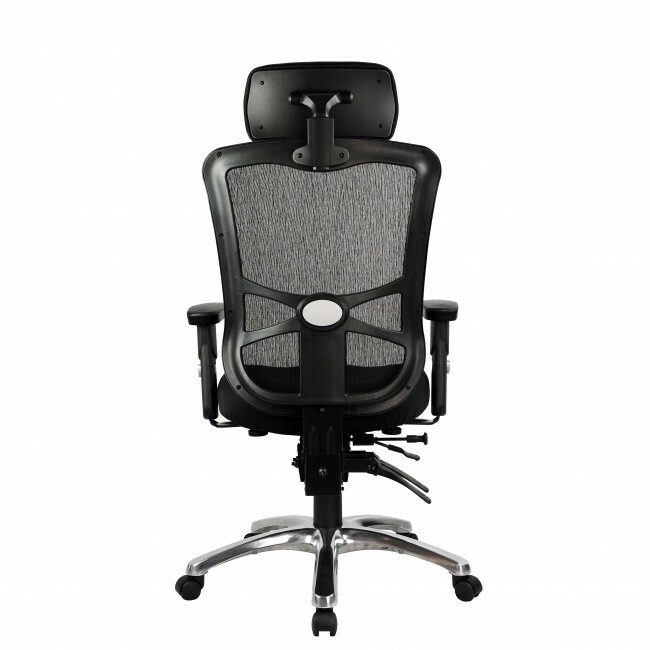 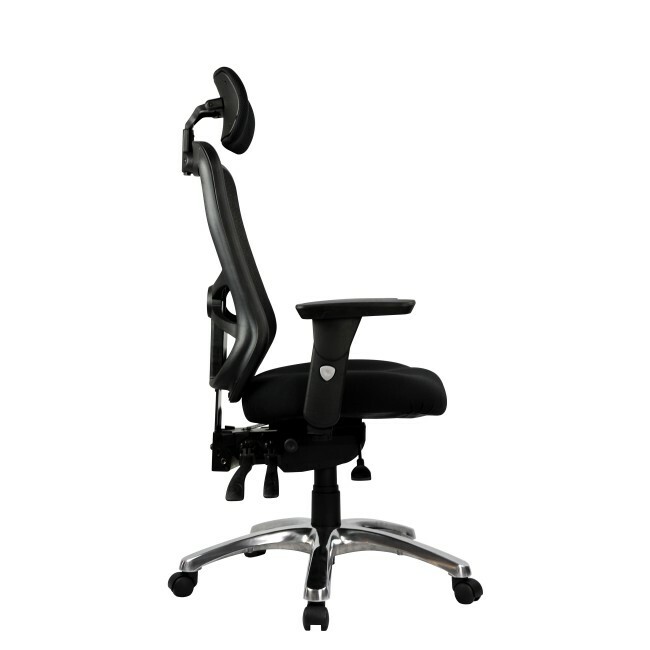 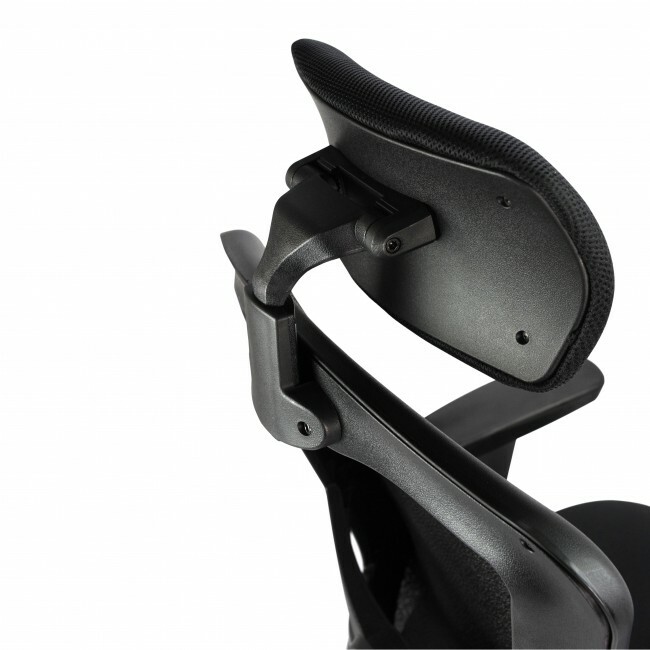 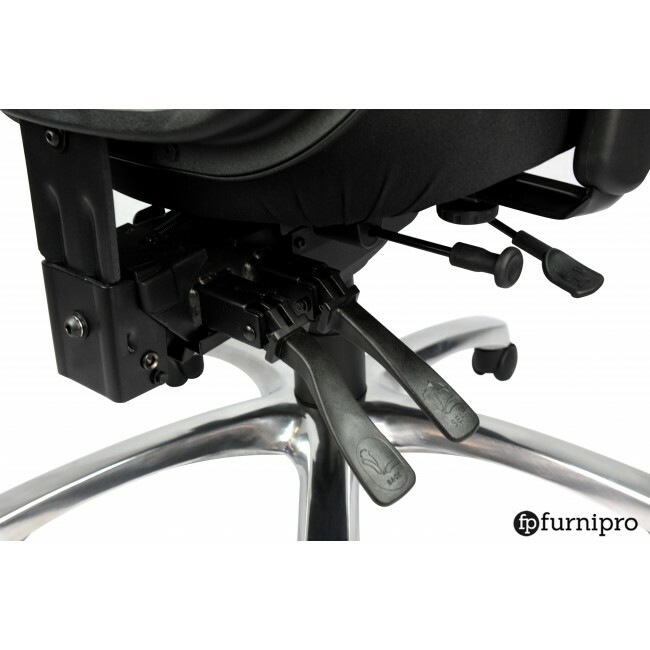 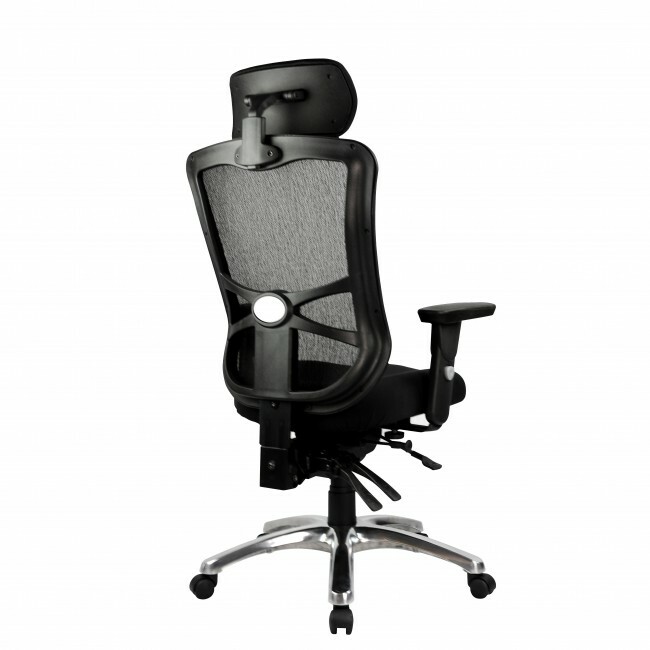 Ultimo high mesh back operator office chair with adjustable arms. 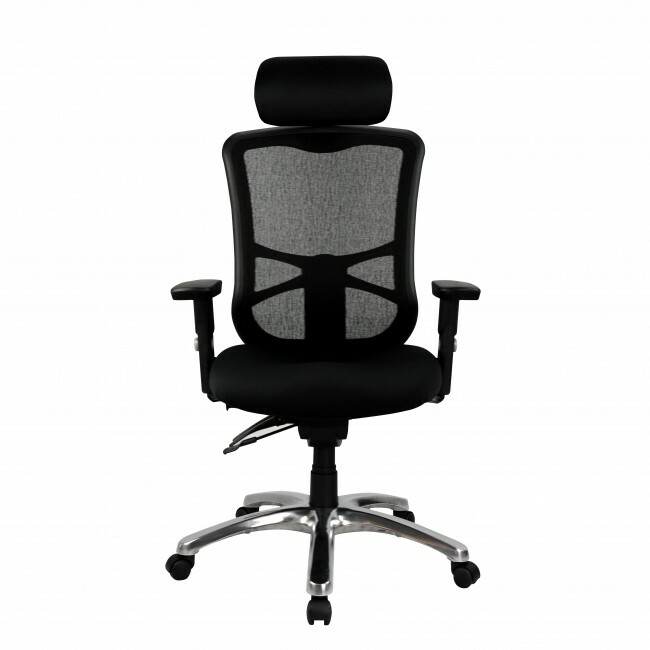 Breathable stylish refined mesh back. 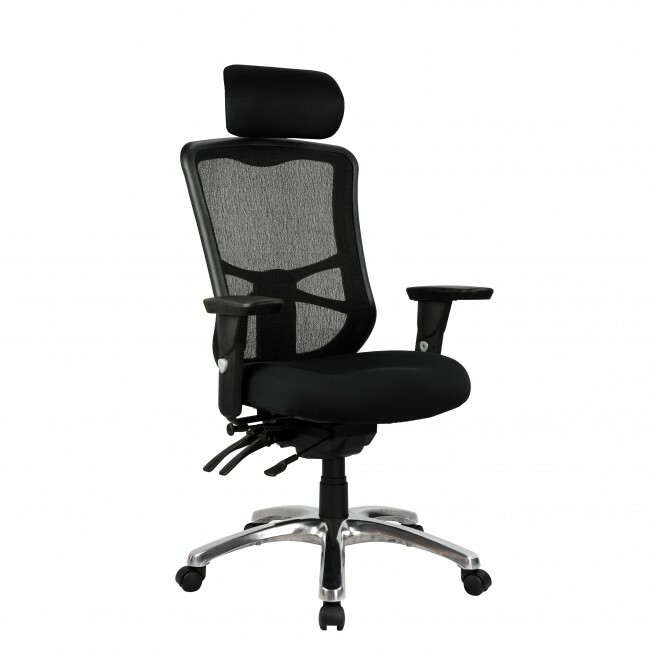 Deep upholstered large moulded foam seat.